The studio with it's private sunny outdoor seating area was great. Lots of birds around.The owners were very friendly and helpful. A pleasure to have a couple such as yourselves thank you for leaving unit so clean and tidy welcome back anytime. Nice little studio attached to the garage with parking for the car. Very friendly and helpful hosts. Comfortable accommodation. 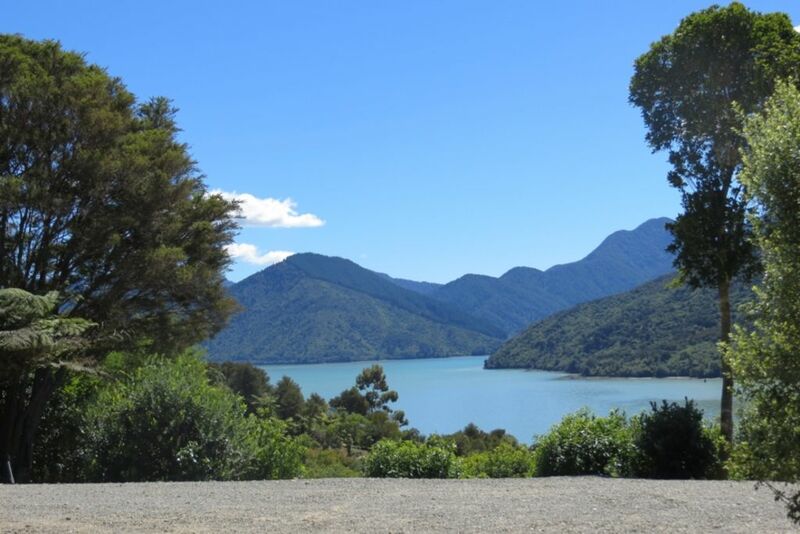 Enjoyed our stay and being centrally located very good for travelling to various parts of the Marlborough Sounds. Warm and comfortable accommodation. Thank you for your review so glad you were able to connect with early pioneering relatives this area does have a very fascinating early first settlers history. was lovely to have you thank you for leaving the unit clean and tidy highly recommend to other HomeAway users. Thank you so much for your prompt review and for leaving the unit so clean and tidy. Welcome back anytime my nephew is a pilot sOoooooo you never know!!!!! Perfect place for a weekend retreat! Amazing views and beautiful birdsong. It’s really easy to get to, so great for using as a base to explore the whole area! Valerie and Graeme are lovely hosts and I highly recommend their wee slice of paradise to anyone looking for a place to relax. Very nice couple and good guests left the unit with care and respect, have no hesitation in recommending them to other owner/manager's.